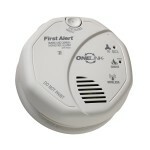 The new First Alert Onelink smoke and carbon monoxide detectors with voice alarm keep your entire home safe by communicating with each other wirelessly. You can hear an alarm no matter where you are in the house and the integrated voice announcement tells you where the alarm originated. This means that if an alarm sounds in your basement, all of the alarms will sound and critical moments are not lost waiting for the smoke to reach an alarm near where you are sleeping. 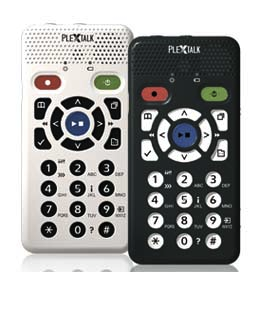 You will be sure to hear the 85 decibel alarm and the programmable voice will tell you where the danger is in your home. 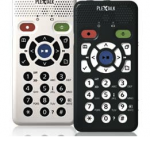 Chris Grabowski of Mystic Place Blog and Podcast demonstrates how to set up and use the First Alert Onelink in his latest podcast.